Intense climate change is more apparent than ever. Sweltering summers became regular, so there is rising demand for air conditioner installation. We all rely on our A/C devices when the temperatures rapidly grow. So, it is no wonder we all have breakdowns if our air conditioners suddenly decide to break down. Humidity and boiling temperatures in your home can be devastating. Extreme heat can also be risky for the elderly, your pets and small children. There is a bunch of possible reasons why your air conditioner is facing problems. You might have issues with thermostat, motor or compressor. 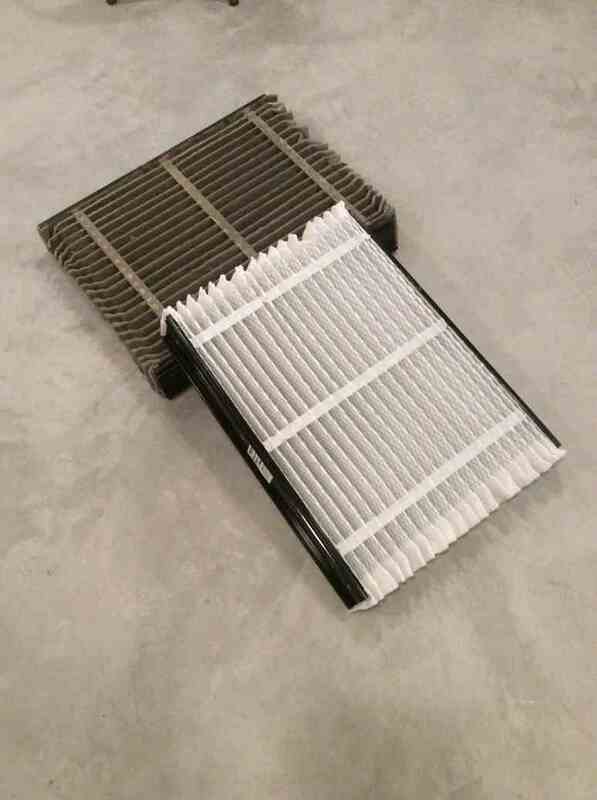 It could also be a filled up dirty filter that is caused your air conditioner to break down. There are countless possible scenarios, so it is crucial to have a professionally trained person do the job. Turning to low quality and low bid technicians could be critical. Improper solution or care such as the wrong type of refrigerant, incorrect installation or improper leak repair can cause even bigger problems to appear. Choose trustworthy professional technicians from Tri-Star for the ultimate repair of your cooling system. We assure you they will get the job done in the least time possible. 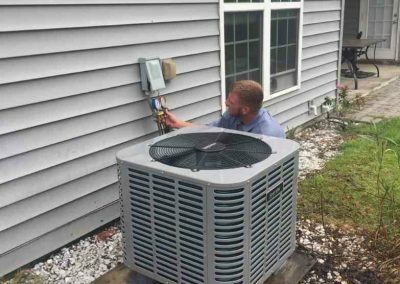 We don’t only repair your AC but also diagnose a problem, explain solutions and give you maintenance advice for the future. It is a full offer! 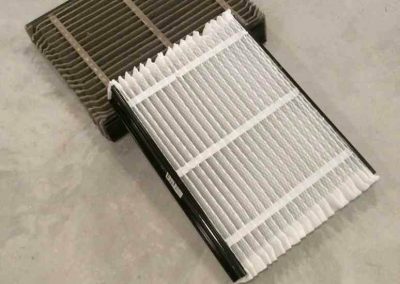 Maybe your air conditioner only needs a thorough cleaning to get running again, or a solution could be purchasing a new machine. 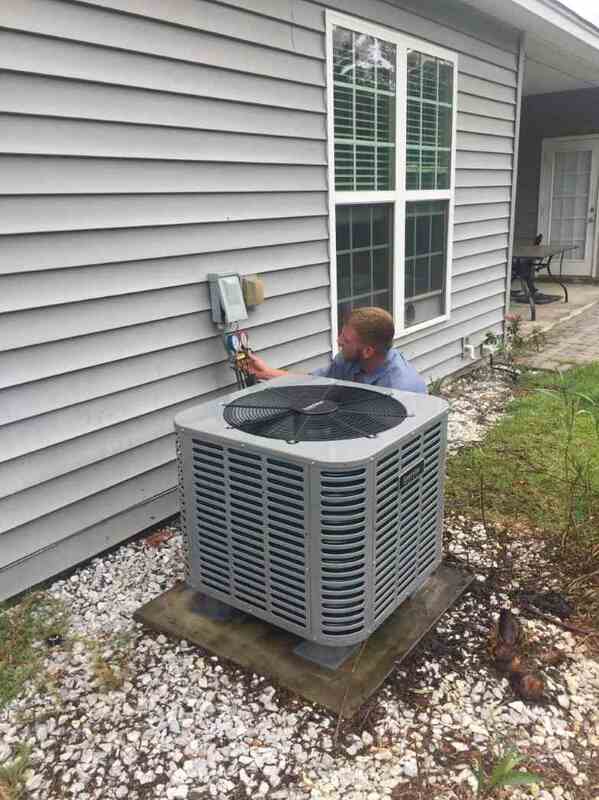 We’ve seen a lot of cases when people decided to buy a new air conditioner when it really wasn’t necessary. Our team will make sure you know your options and make a right choice. Even if you have to buy a new machine, we will arm you with information and advice on which one to get in order to suit your lifestyle best. 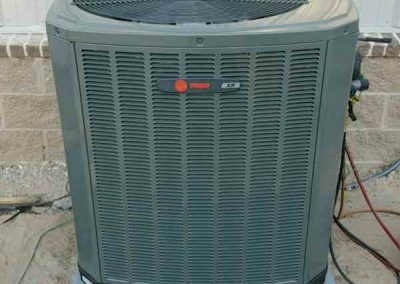 You can pick between central air which cools down the entire home; room unit would be the best offer if you want only one room cooled, evaporative cooling machines best for dry areas and split systems. Picking AC is all about your lifestyle and habits, so we work hard on communication and offer you the best deal. Cooling and heating take up 50 percent of energy consumption of the typical household. Half of your utility bills costs derive from air conditioning your home. Therefore, if you are trying to cut down expenses, this should be the first stop. Our experts will provide you with tips for lower energy consumption and offer you sustainable and efficient AC models. We will assure that your conditioner is set up properly in order to cut consumption. Air conditioning problems could affect your health, so it is crucial to react on time. 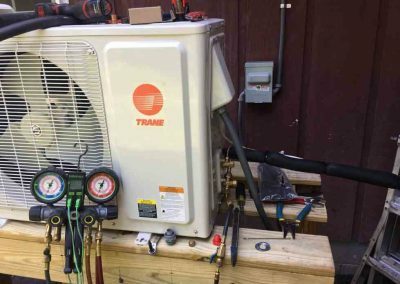 Tri-Star Heating Air Plumbing can deal with any problem on the way! 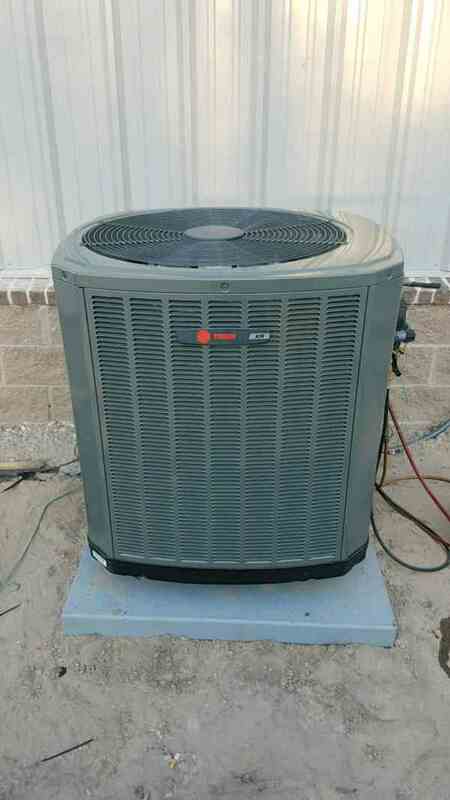 An ac repair in Savannah GA was never easier with our skilled team and affordable deals. Don’t risk your health or spend more money than you need to, contact Tri-Star for trustworthy advice and see your options.